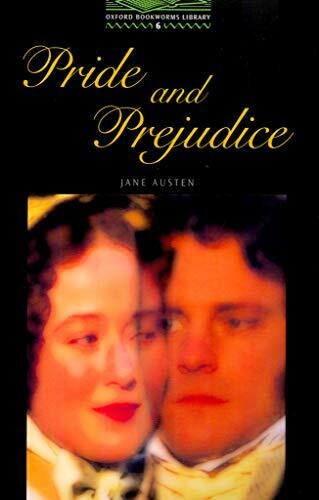 in the world whom I could ever be persuaded to marry,' said Elizabeth Bennet. And so Elizabeth rejects the proud Mr Darcy. Can nothing overcome her prejudice against him? And what of the other Bennet girls - their fortunes, and misfortunes, in the business of getting husbands? 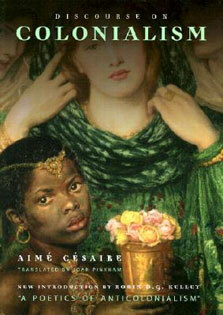 This famous novel by Jane Austen is full of wise and humorous observation of the people and manners of her times.